Delivery Time 10-15 days. Return range 30 days. Have any questions please feel free to contact us. Plus coarse bamboo, more solid, fine workmanship, load-bearing super, the use of more long-term. 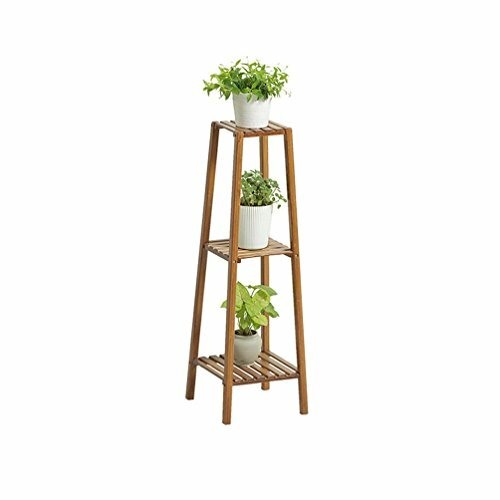 Featured high-quality bamboo, load-bearing super, the use of more long-term. Natural bamboo to build, texture natural, clear and beautiful, green, bring you the enjoyment of nature. High and low design, so that space is more layered. Base with separate design, easy to drain, easier to clean.